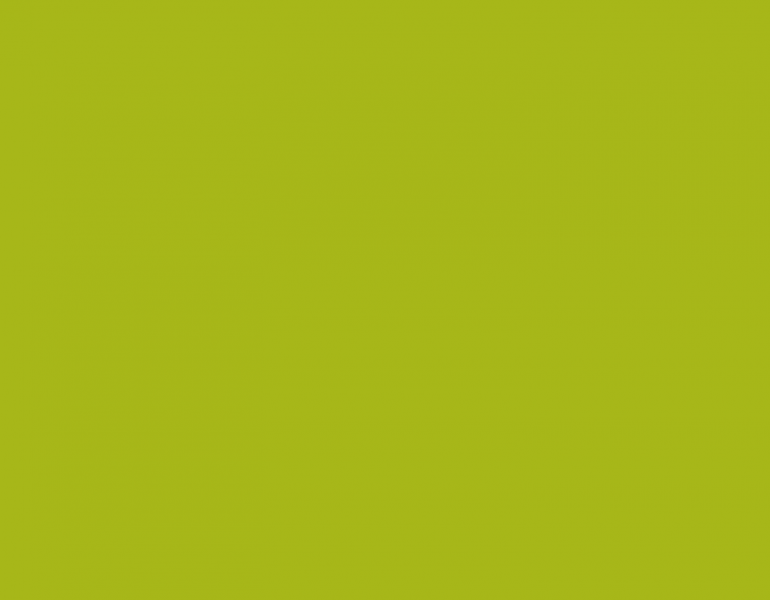 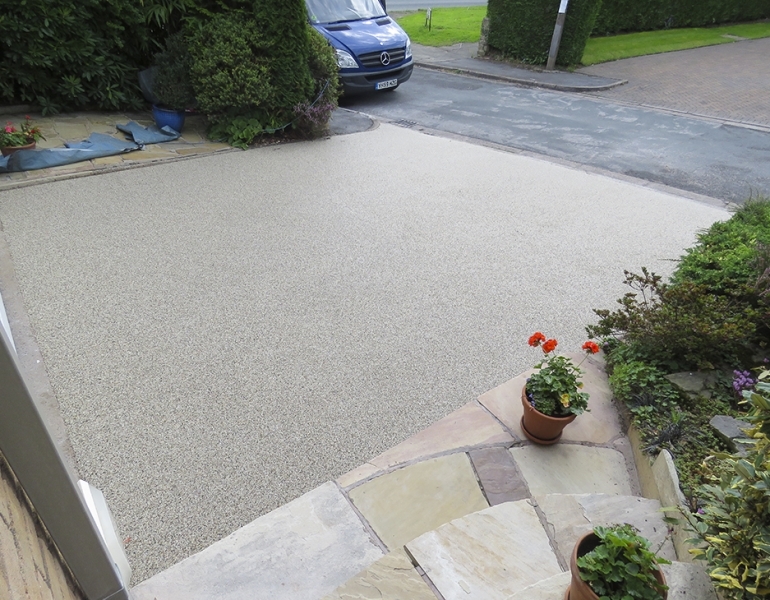 Resin Driveways Bowdon. 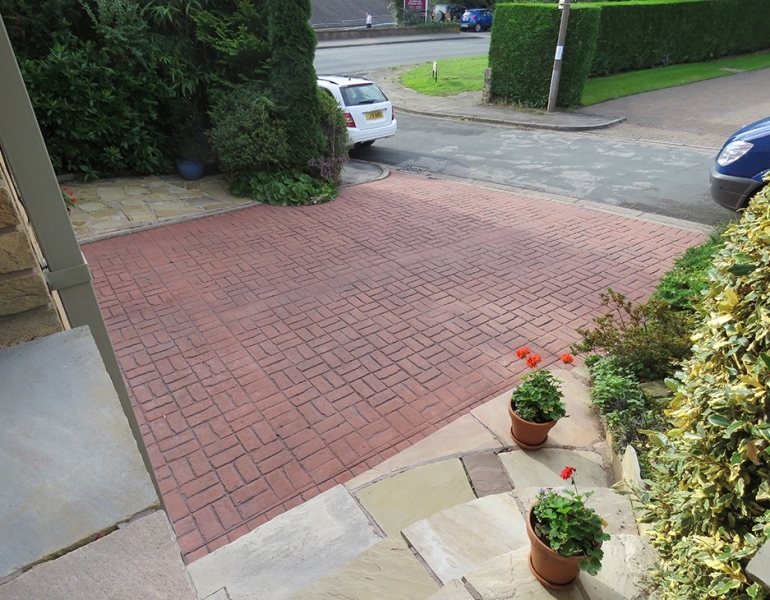 This worn down old red brick was dated and in desperate need of replacing and bringing in to the modern day! 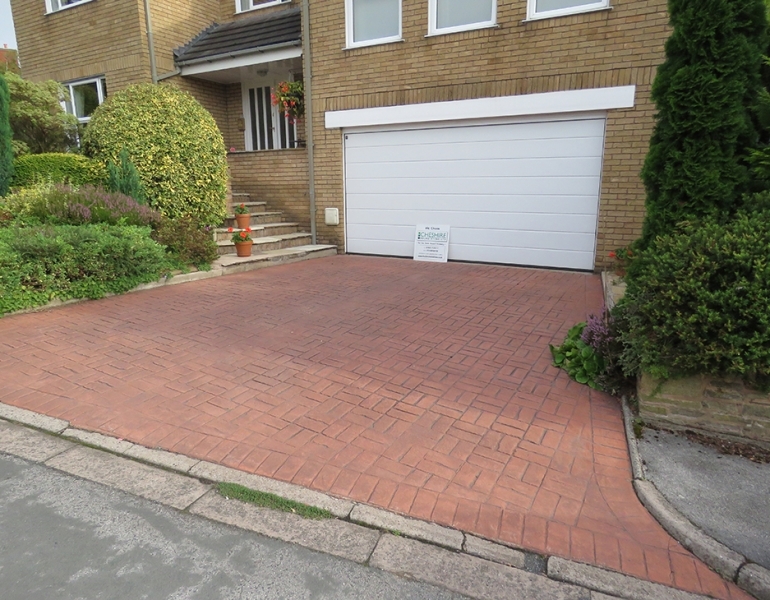 Not only that, but the colour of the brick did not match the property at all. 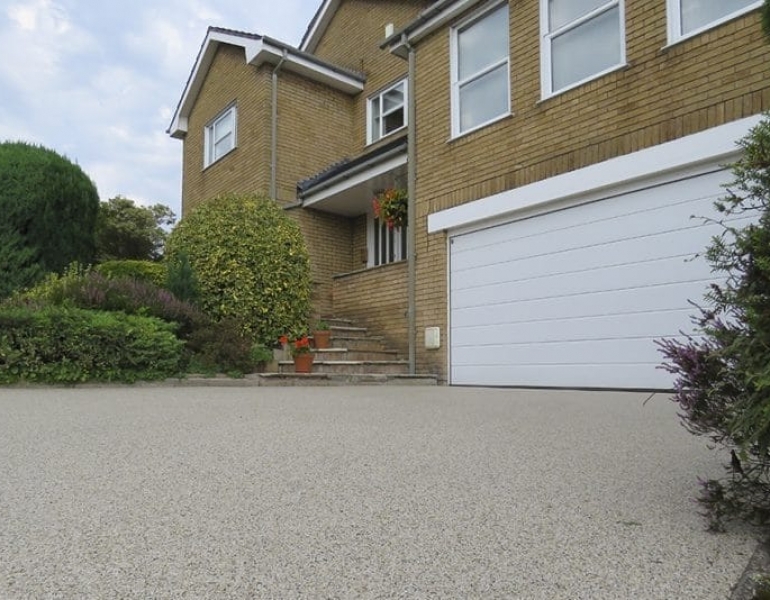 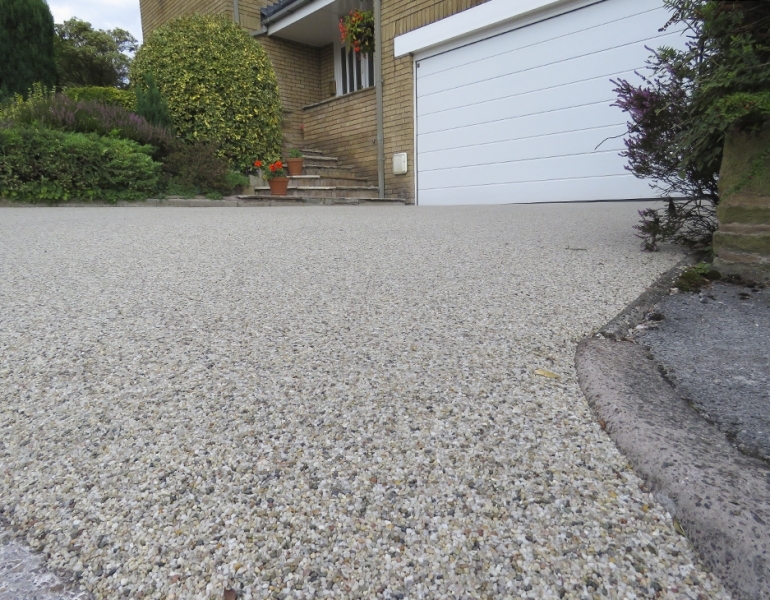 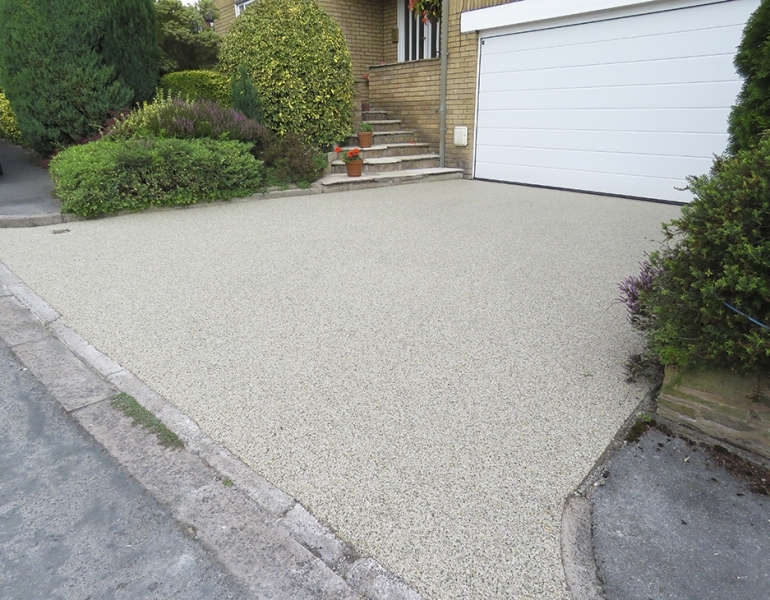 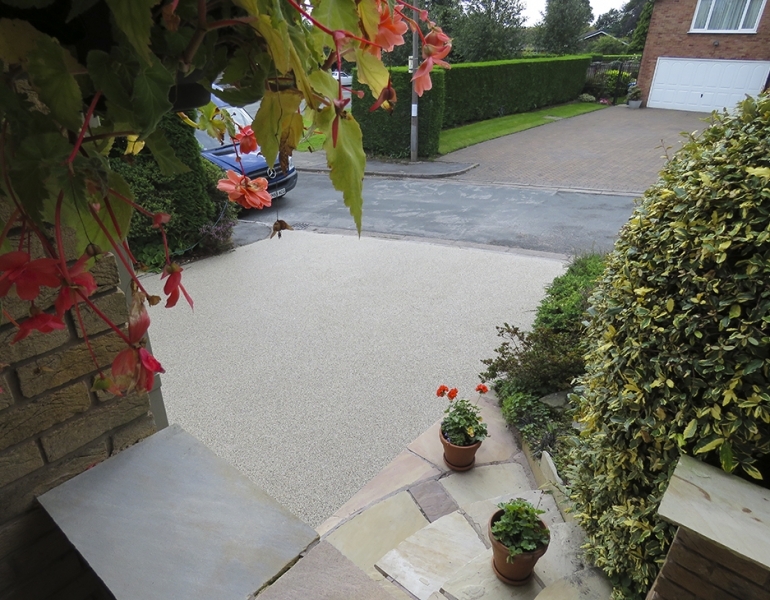 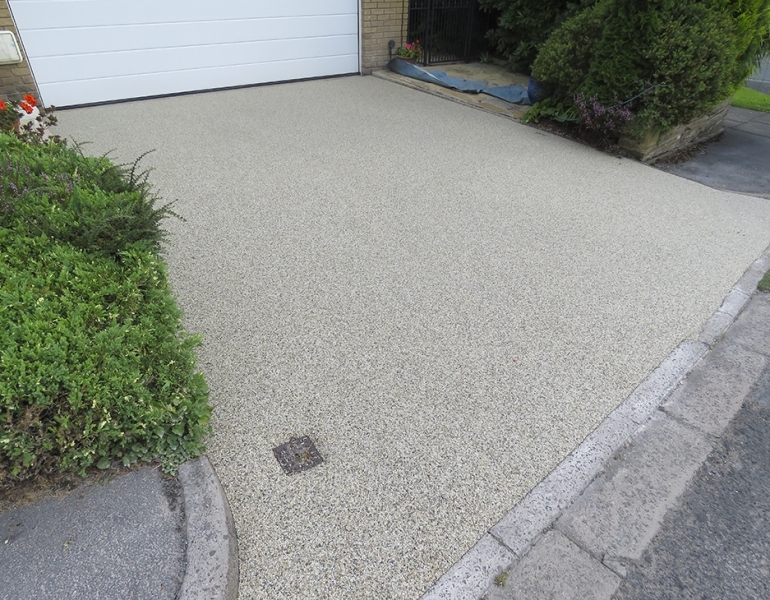 Like a fresh lick of paint, the Resin Bound Stone has completely transformed the property.